If you use task cards to play the game SCOOT with your class, one problem you might have is having more students than cards. 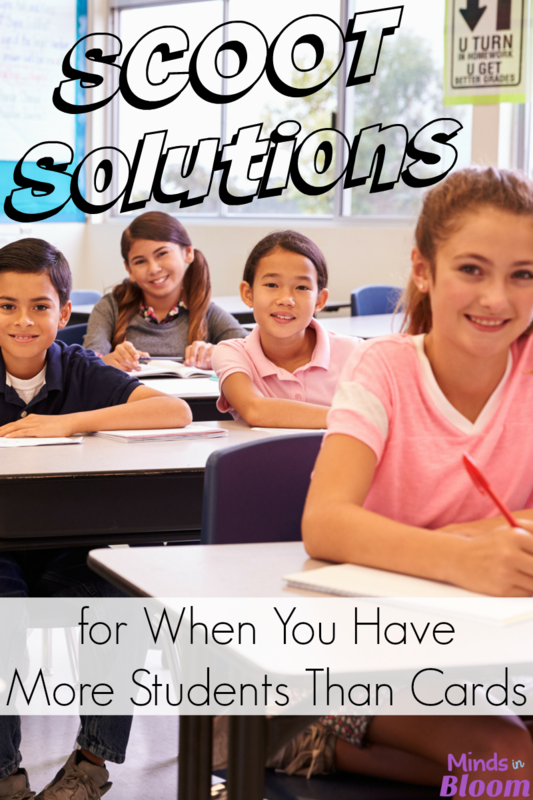 Here are some easy ways to solve this problem while also giving your students’ brains a little break. If you don’t know how to play SCOOT, it is a game that both teachers and students love. Scroll down for instructions. 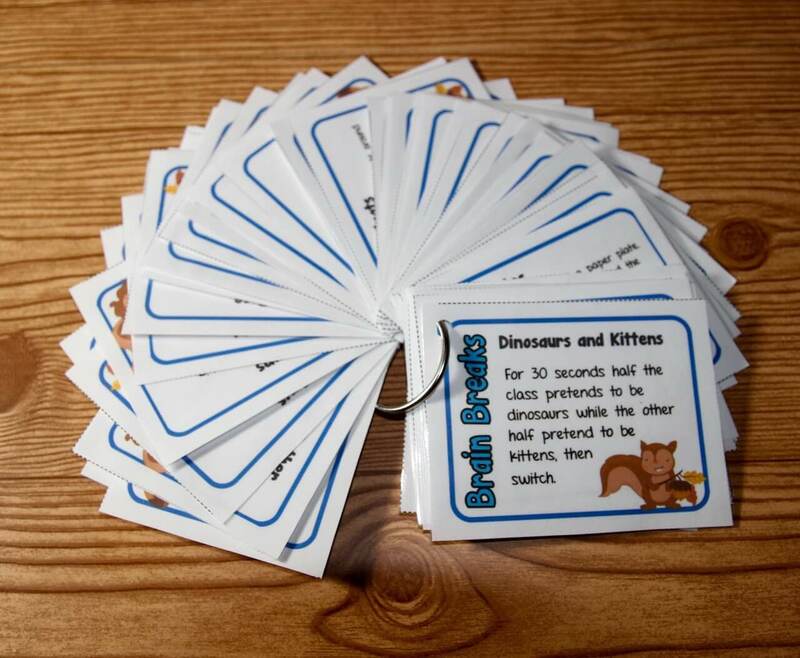 I created this set of free Mini-Break Cards that will work great with any task card set for almost any grade level. 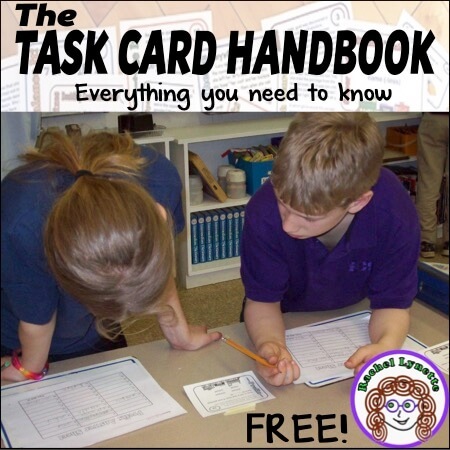 Just intersperse the number of mini-break cards you need with the task card set you are using, and have students do the activities on individual white boards or scratch paper. Use this free Boggle template to create a Boggle game. Copy it for the number of extra stations that you need for your SCOOT game. When students get to a Boggle station, they use the back of their answer sheet to record the words that they find. Since the same Boggle board is at each station, students can continue their list of words. If you think this will give them too long looking at one Boggle board, you could use several or even a different one for each station. Copy enough different word searches to cover the extra stations you need. When a student gets to a word search station, he or she works on that word search for the allotted time, making sure to cross off the words that he or she finds. By the end of the game, everyone will have contributed to solving each word search. There are all kinds of fun little manipulative puzzles that you could put out at extra stations. Consider Tangrams, a Soma cube, or pattern blocks. You only need one or two puzzles per station since the time is short. Instead of having one child at each station, have students move in pairs. Then you will only need half as many cards. 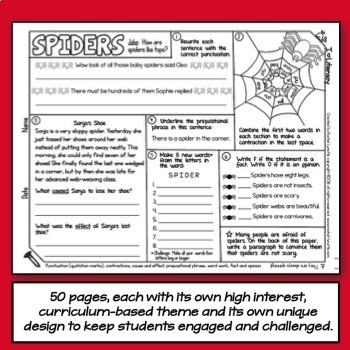 You could allow students to work together to answer the question on the card or have them work independently and just move together. 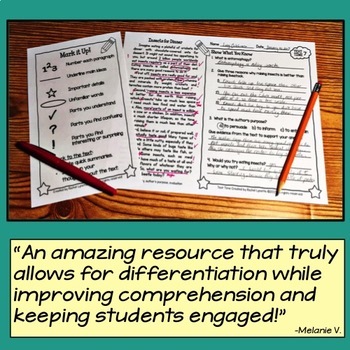 If you want students to have a different partner each time, then split your students into two groups. Put a student from each group at each station. Have students in group 1 move to the left with each rotation and have students in group 2 move to the right. It sounds complicated, but if you practice the rotation a few times before you play, your students will know what to do. Maybe you are making one of those projects where students use a finger to make little cups from squares of tissue paper and glue them onto a picture. 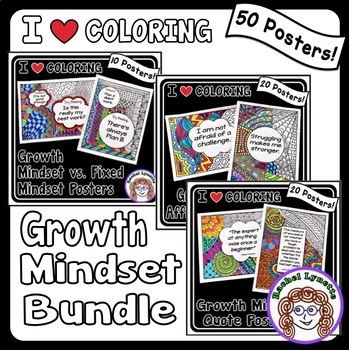 Maybe you are making a banner with bubble letters that need to be colored in. 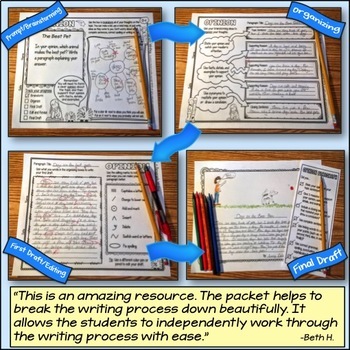 You could label your extra stations “Art Project,” and when students come to those stations, they go to the back table and work on the project for that rotation, a few at a time. You could even group the art project stations so that students have a decent period of time to work before they rejoin the SCOOT game. Give each student a pre-made answer sheet or have them number a piece of notebook paper for the number of cards in the set you are using. 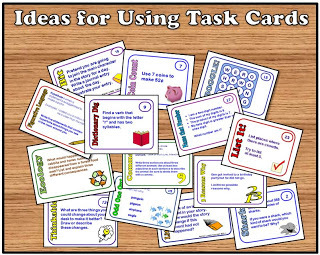 Distribute the task cards so that each student has one card on his or her desk. Students begin by answering the question on the card that is on their own desk. 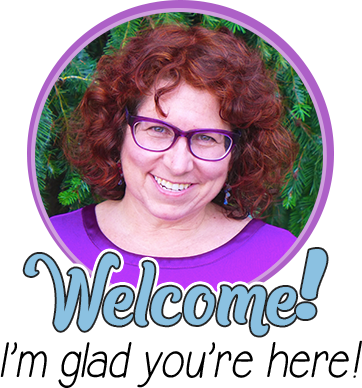 After an appropriate amount of time (perhaps 2-3 minutes, depending on the age of your students and the cards you are using), the teacher says, “SCOOT,” and all of the students move to the next desk, where a new card awaits them. 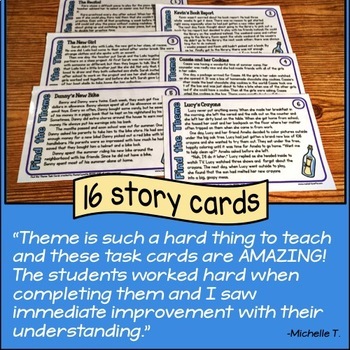 Continue until every student has completed every card (or until you run out of time). 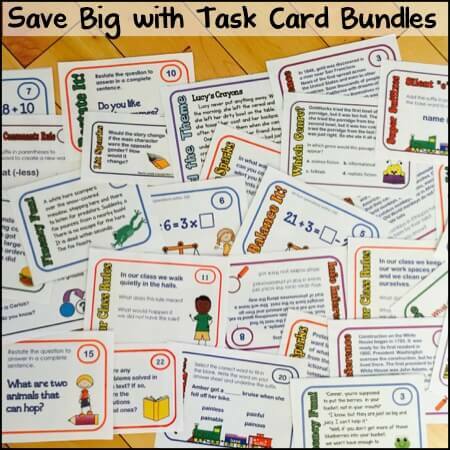 Check out the task cards in my TpT Store here. 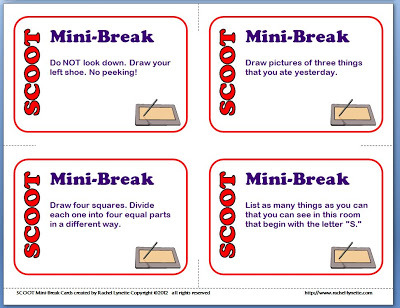 Special thanks to Randy, who inspired these ideas, as well as the SCOOT Mini-Break Cards. 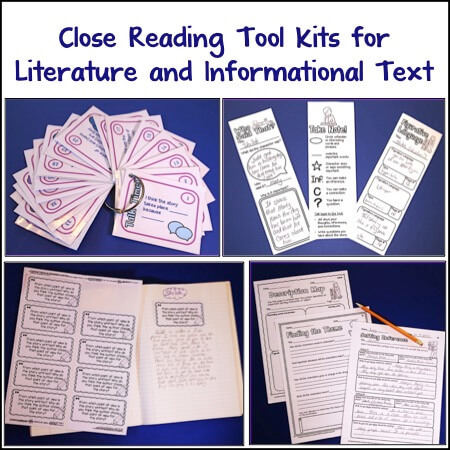 This post is on the Link Up Party at The Cornerstone’s Best February Teacher Freebies, where you can find more terrific freebies! 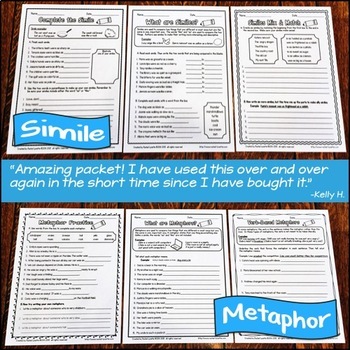 Free Chore Noun and Verb Printable! Can you believe I didn't know what 'scoot' was? I can't wait to use it now! Thank you so much for sharing!! I love all of your scoot variations.